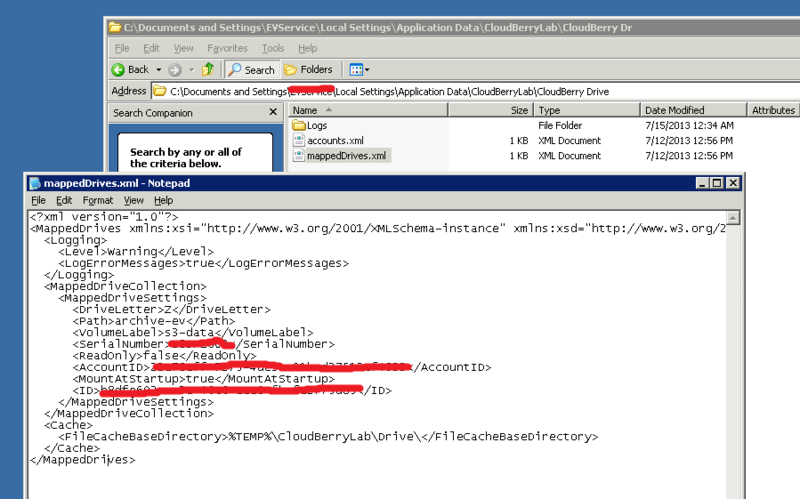 Yesterday I posted a way to change the cache folder location for CloudBerry’s mapped drives. 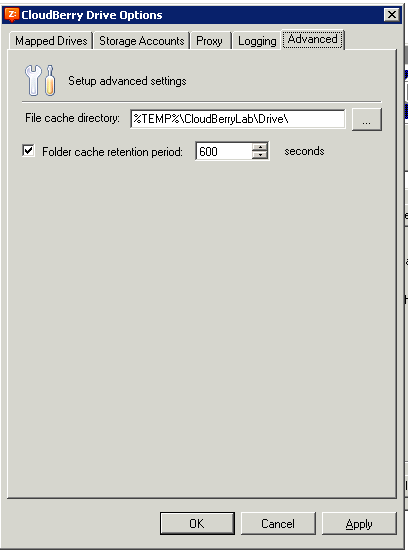 Today I’m updating this article with an even easier way to change the cache folder. There’s actually a setting for it in advanced options! Right click on the CloudBerry icon near your click and go to Options… > Advanced Tab. The Cached location is right there! For bigger moves that will take much longer I’d suggest removing the cache retention period. I rebooted for good measure. Odds are you could just close the program and open it back up, or at the most restart services or relog. Let me know if you guys find anything different.